Todd Steinhart D.M.D | Auburn, WA | John B. Carpenter D.D.S., P.S. 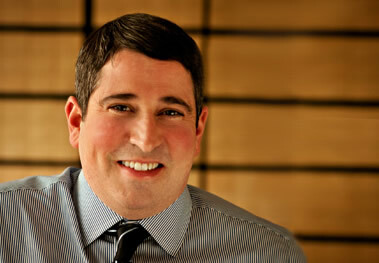 Dr. Steinhart is a graduate of Rutgers University School of Dental Medicine, where he graduated with honors and received a Dental degree and his Orthodontics Specialty certificate. Over his 10 years of practicing orthodontics, he has owned and associated in dental offices in New Jersey, New York City, Eastern Washington, and Sammamish, Washington. He is well versed in my orthodontic technique and will be adding to the practice his expertise in Invisalign treatment. 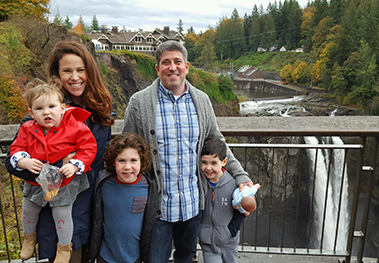 Dr. Steinhart and his wife moved to the Sammamish Plateau, where his wife was born and raised, and where they will raise their three children. He enjoys tennis, traveling, hiking, snowboarding, and playing his guitar with his three little future rock stars. Orthodontics has been a passion for Dr. Steinhart since he was a young patient with braces growing up back in New Jersey. His orthodontist showed him how fun and rewarding this profession can be; a lesson that he has kept in the front of his mind ever since. Along the way he also learned that there is nothing more gratifying than changing a person’s smile (and potentially their life!) and he brings that passion to our patient and our community.